Often we hear about the negative impact that the internet and new technology has on young people, but at The South View Federation we want to celebrate the positives and to explore what we can all do to make sure that all young people have a positive time online. Parents and carers play a crucial role in supporting children to navigate the risks and make the most of the opportunities offered by technology. The most important thing you can do is to have a conversation and stay engaged with your children's digital lives. 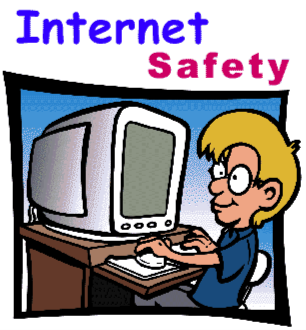 Below are some e-safety fact sheets to help you do this.